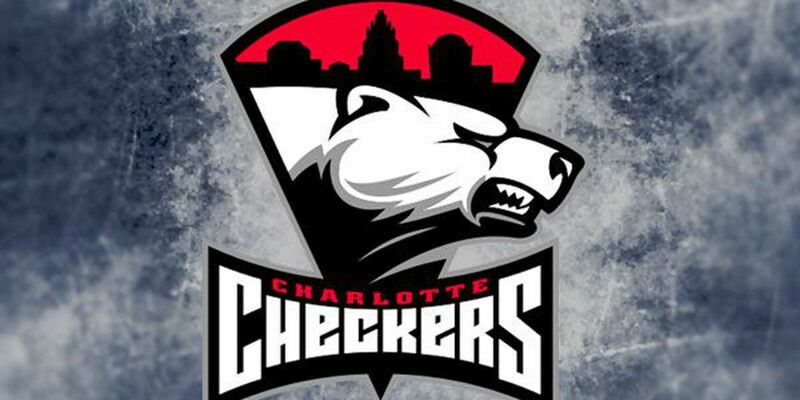 CHARLOTTE, NC - In a thrillingly tight contest the Checkers battled back to force overtime in the final minute but ultimately fell to the Providence Bruins 2-1. The goaltenders took center stage for nearly all of regulation, with a tally by Providence late in the second standing as the only goal through the first 59 minutes of play. 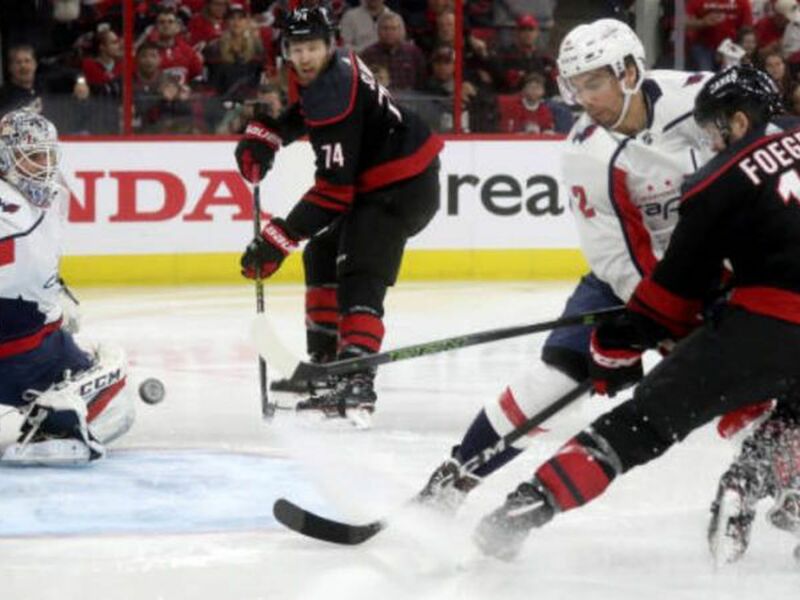 The Checkers never let their foot of the gas, however, constantly applying pressure and keeping the puck out of their vacated net throughout the waning minutes. They were finally able to break through with 27 seconds left to tie the game when, on a 6-on-4 advantage, Julien Gauthier redirected an Aleksi Saarela point shot past Zane McIntyre to notch a point for Charlotte. The high-octane play spilled over into the overtime, with both sides trading tremendous chances until, with just eight seconds left before a shootout, Providence barely squeezed a puck over the goal and captured the 2-1 victory. I thought it was a really good game. It was end to end and both goalies played really well. Their goalie made some huge saves and Ned made some huge saves. We stayed with it and battled hard. I thought we could have won it a couple of times in overtime, even at the end at five-on-five, but they got the goal there real late and it’s too bad. It’s part of the game. You have to learn how to play in the tight games and we’ve been pretty good in the tight games all year long. It’s not time to turn on your teammates or on yourself. You have to have the belief that we can do it, and fortunately we’ve scored some empty-net goals and won some games that it didn’t look like we were going to win. 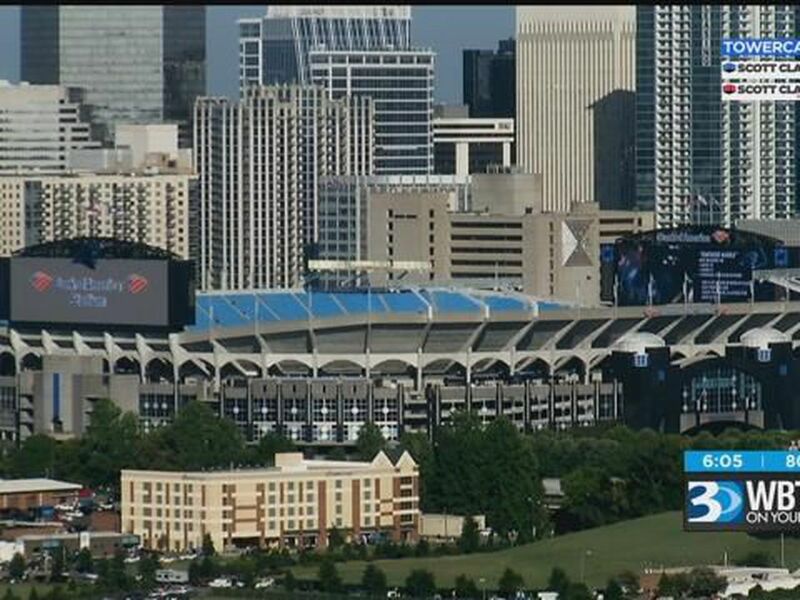 It was a playoff atmosphere, they’re a really good team and they played really well. It’s weird. Overtime and shootout losses are losses, but we got a point out of this on when we were down 1-0 with two minutes left. You fight back to get every point you can, and these are the big ones. Vellucci on Alex Nedeljkovic’s performance He made huge saves all night long. There was a 2-on-0 in overtime and he stopped that and had a couple of big saves on their power plays. He was real good and made a lot of saves when they were difficult. I was just trying to be in front of the net and working hard. Saarela has an amazing shot, so just being in front and screening the goalie trying to get some tips, sometimes you get rewarded. It’s hard sometimes because it was a tight game on both sides. I think it’s just focusing, talking to the guys, having good chemistry and not being negative on the bench. Providence is 8-0-2 in its last 10 games and has not lost in regulation since Jan. 5 … The Checkers fell to 3-3-0 against Providence this season … The Checkers are 8-5 in overtime games this season, with only one of those games going to a shootout … Alex Nedeljkovic’s six-game win streak came to an end. He still has not suffered a regulation loss since Dec. 28 … Forward Janne Kuokkanen missed the game due to injury … Forwards Steven Lorentz and Zack Stortini were healthy extras. The Checkers and Bruins will be back at it tomorrow for a 6 p.m. puck drop.